Kenya Cup, Championship and Nationwide take a break for the weekend of February 2 to pave way for Enterprise and Mwamba Cup fixtures with up to 32 teams in action at the first round. 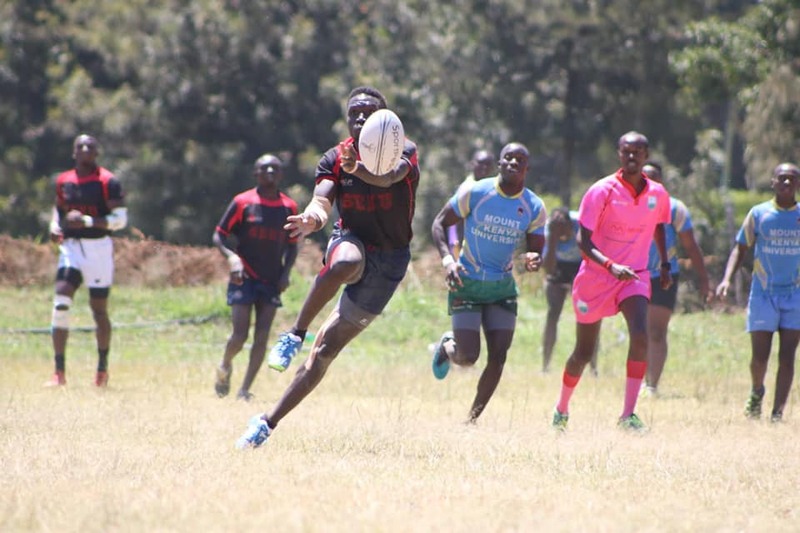 Eight Enterprise Cup fixtures will Kenya Cup side Kenya Harlequin, Menengai Oilers, Strathmore Leos and Mean Machine host Ngong Warriors, Catholic Monks, JKUAT and MMUST respectively. Oilers and CUEA will be renewing their rivalries after playing each other in the Championship before the Nakuru based side was promoted to the top flight. Top Fry Nakuru II, Mwamba II, KCB II, Kabras II, Homeboyz II and Impala II will play Shamas, Dagoretti Bull Dogs, TUK, AP, Makueni and Nondies in respective.